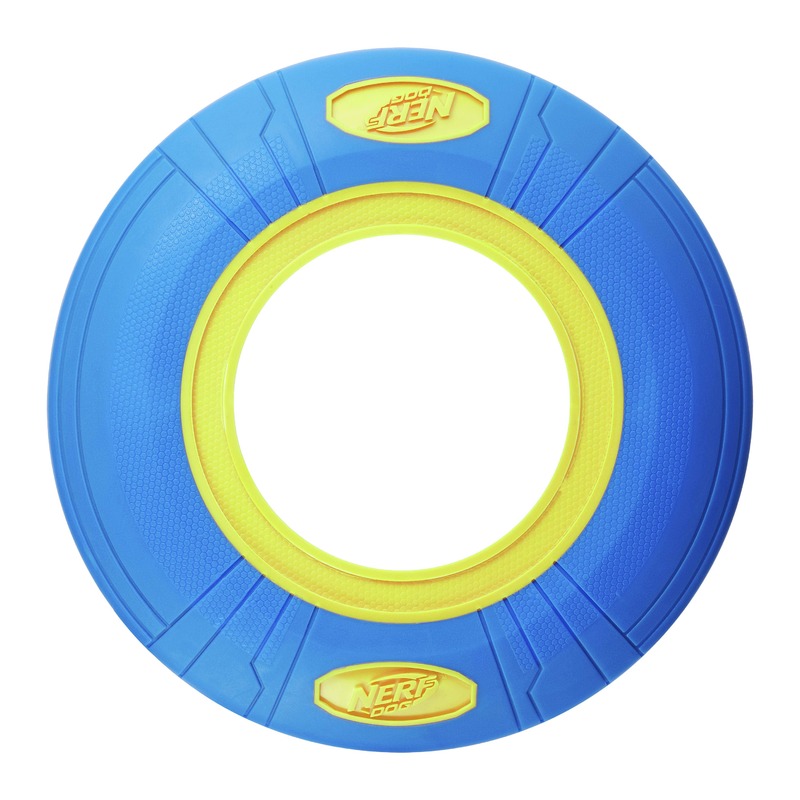 High Quality, Durable and LOTS of Fun! 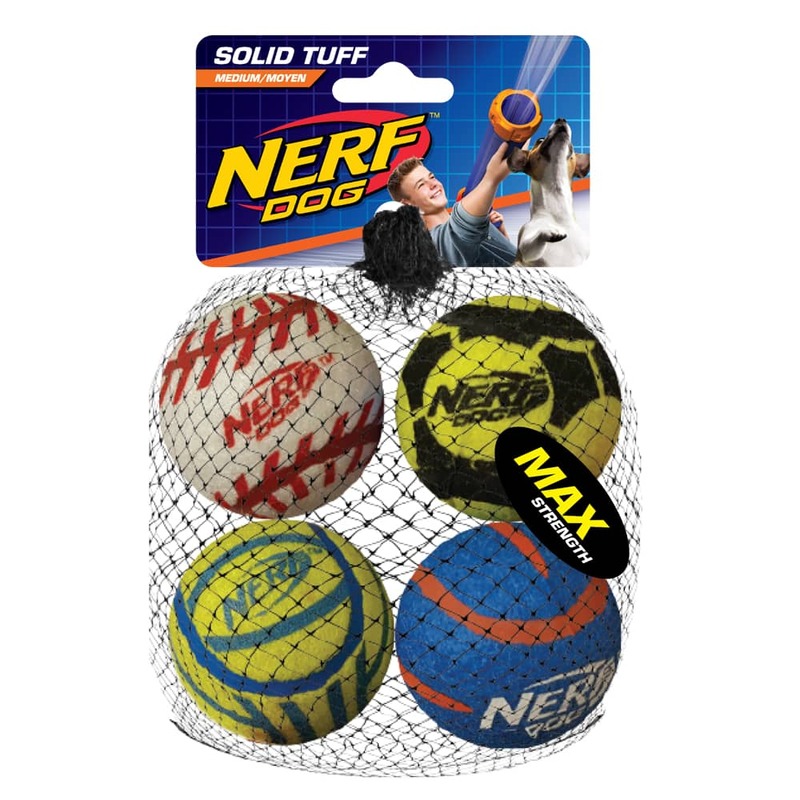 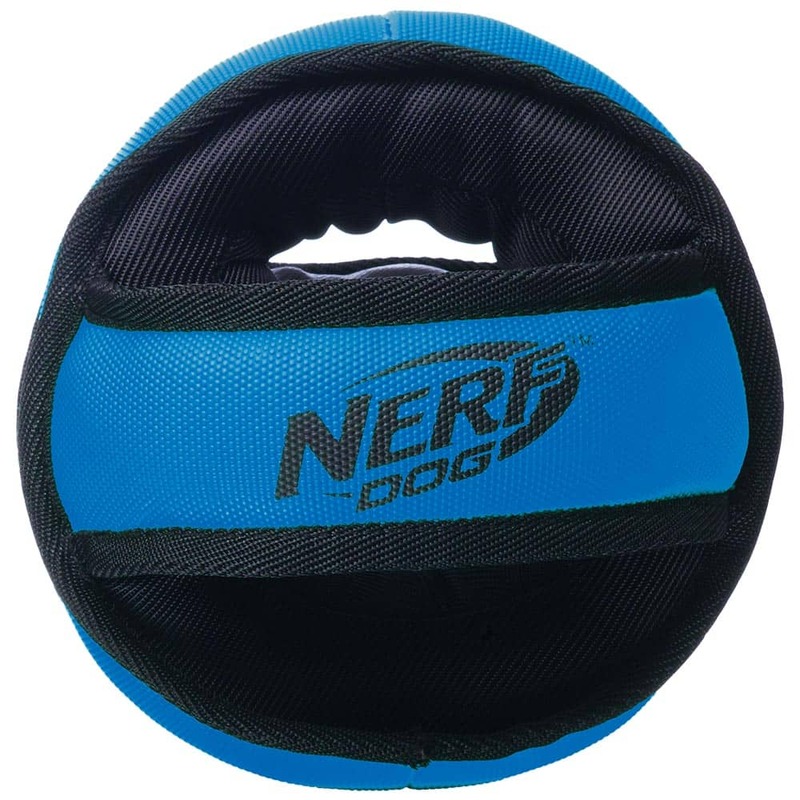 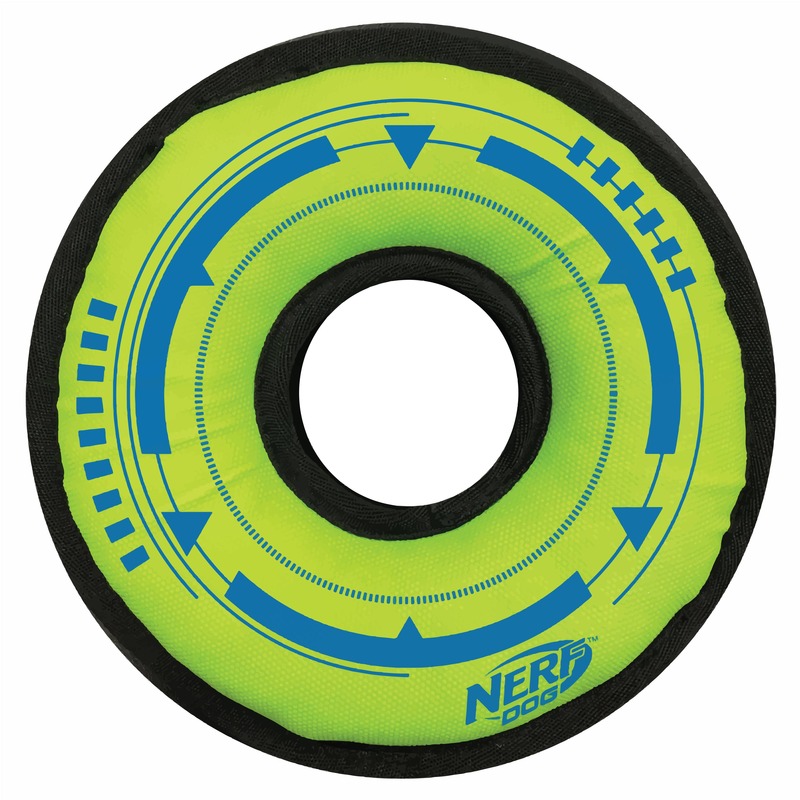 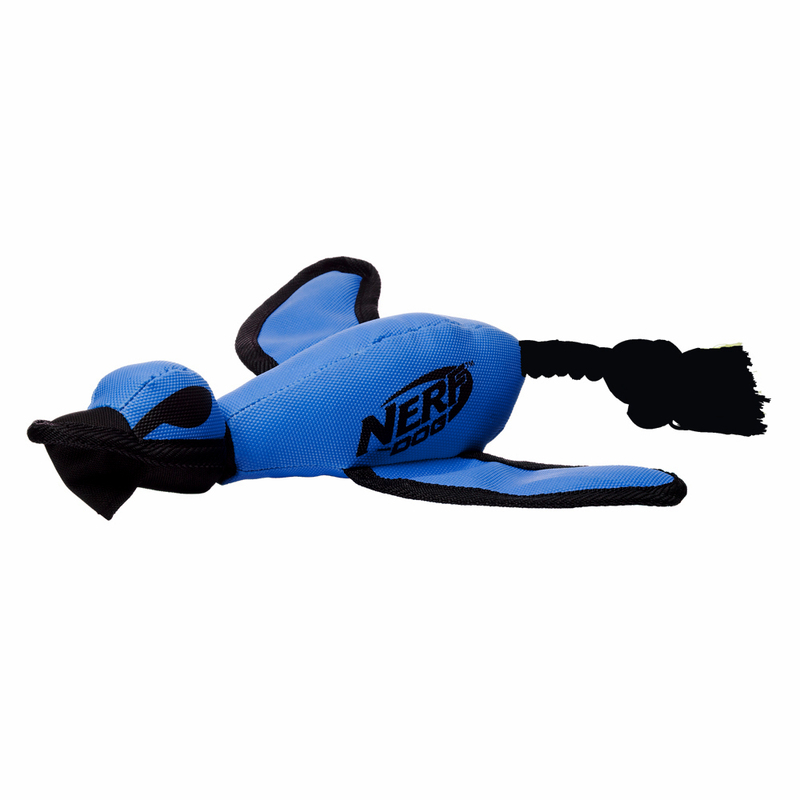 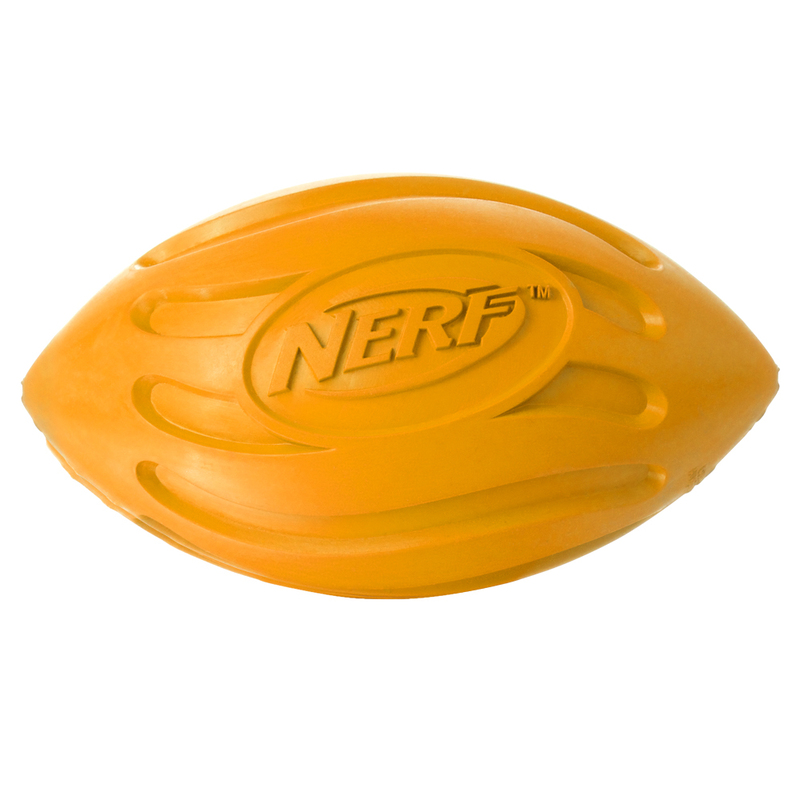 A full range of NERF-inspired & licensed canine retrieving toys. 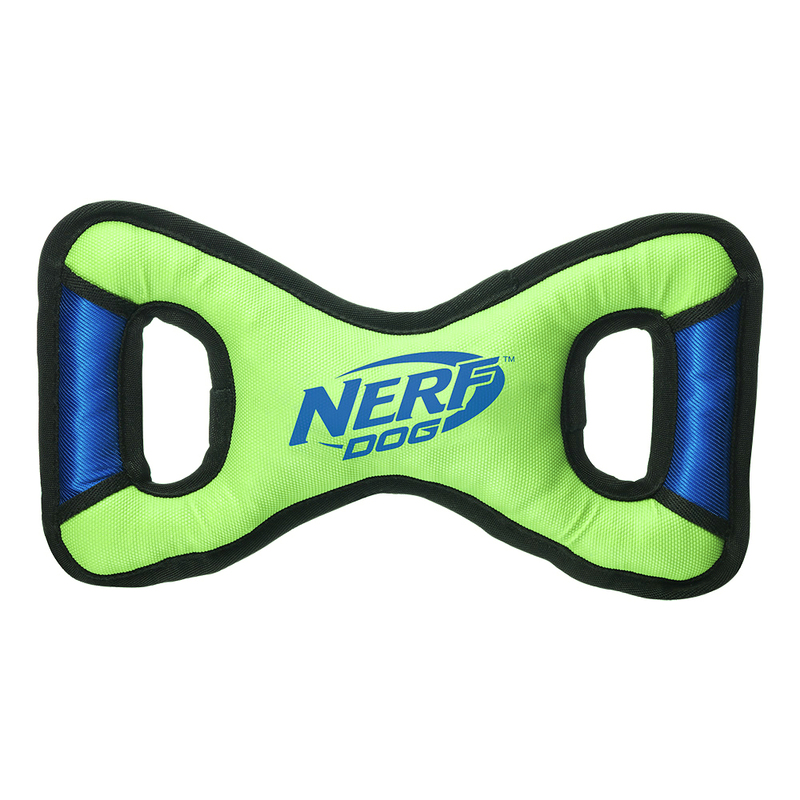 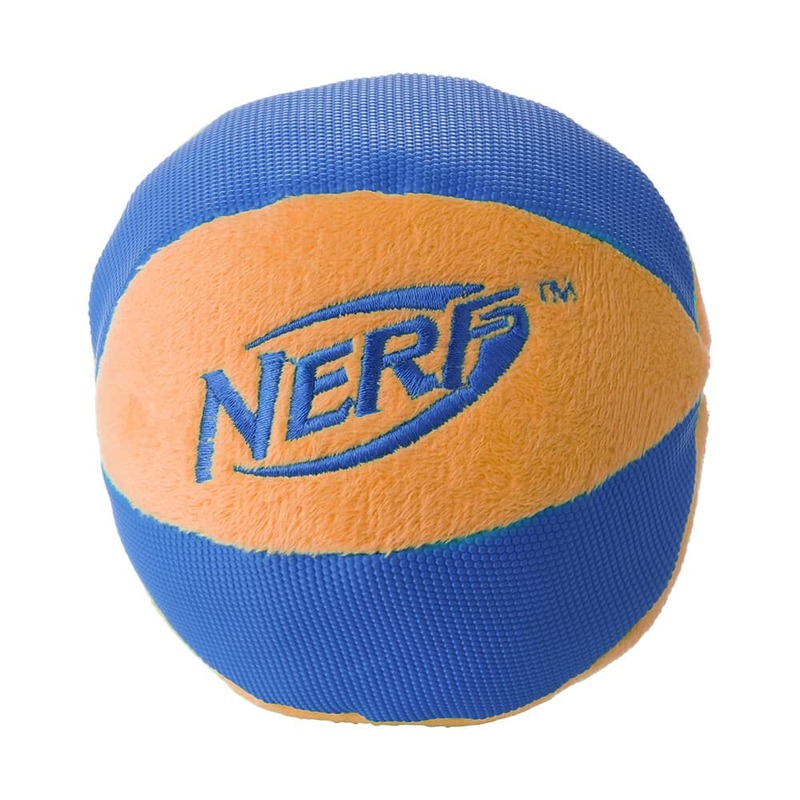 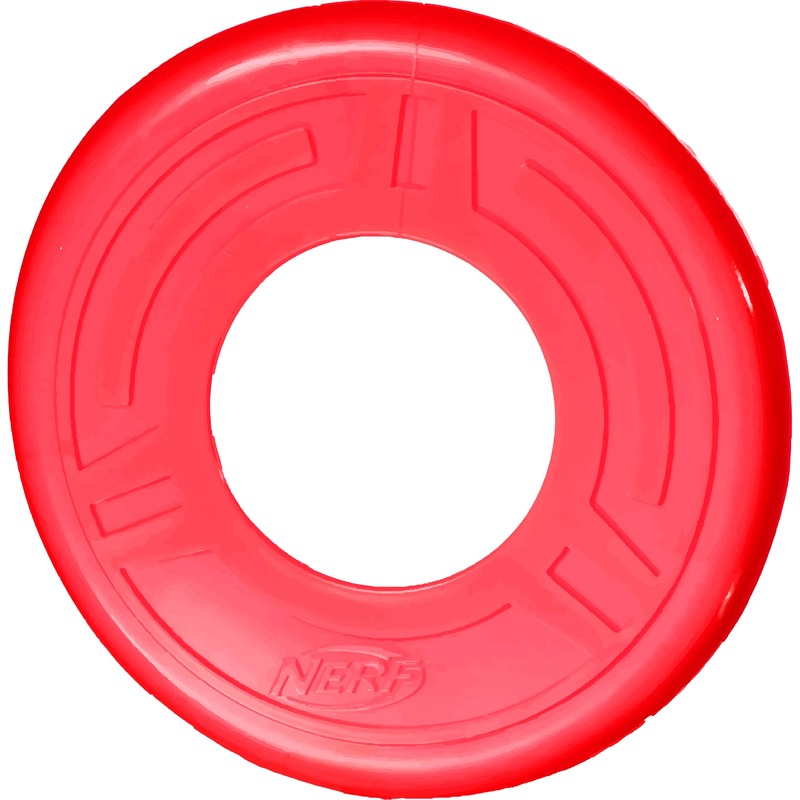 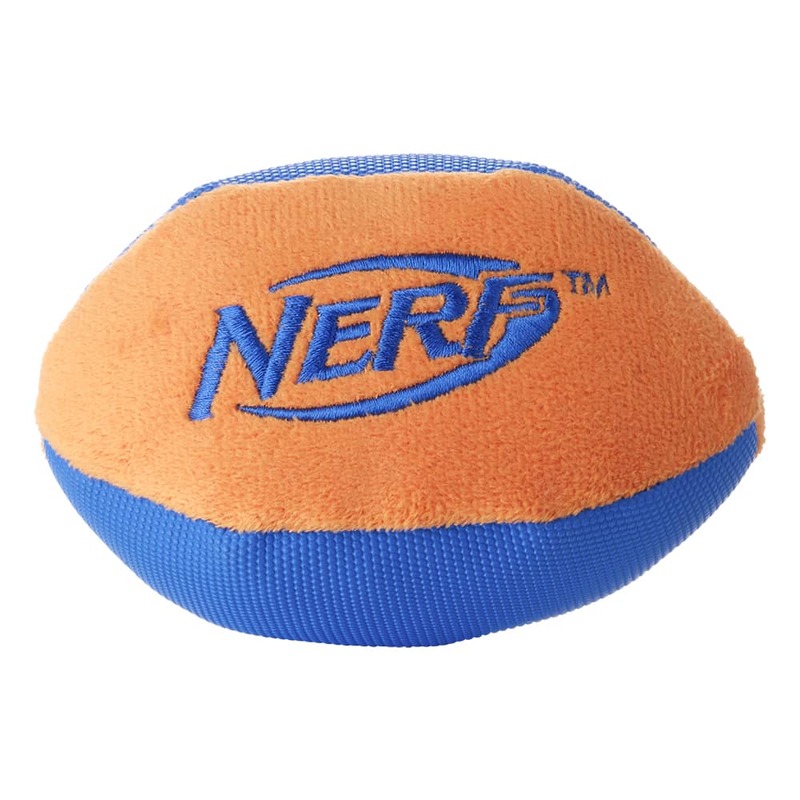 NERF DOG toys include optimized design and function by introducing special materials for improved durability and performance. 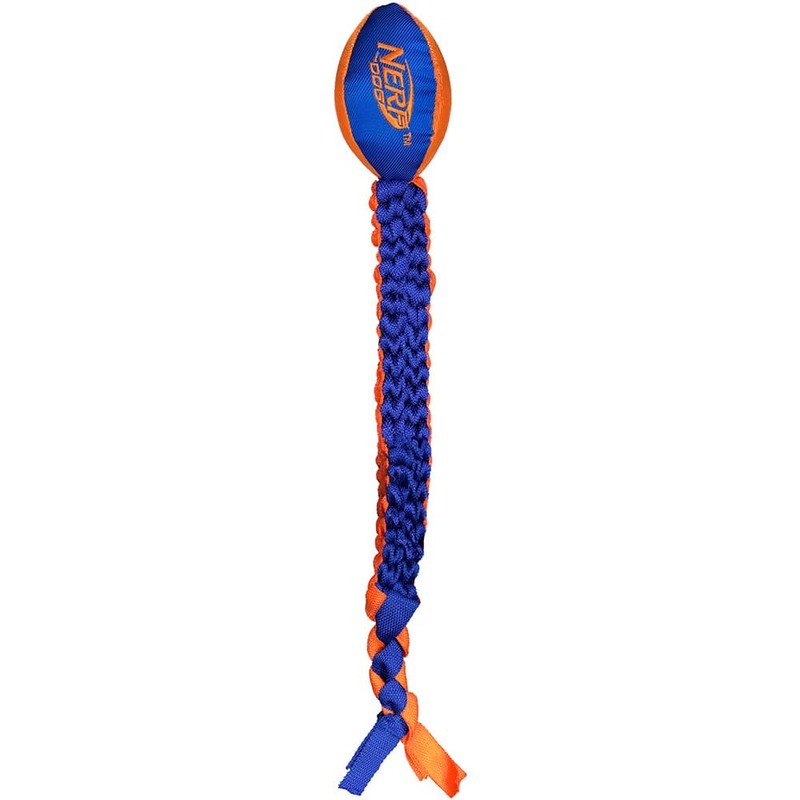 Features such as poly-cotton infill, natural rubber and triple nylon stitching ensure that your pet is getting a safe, high-quality toy that will provide hours of fun! 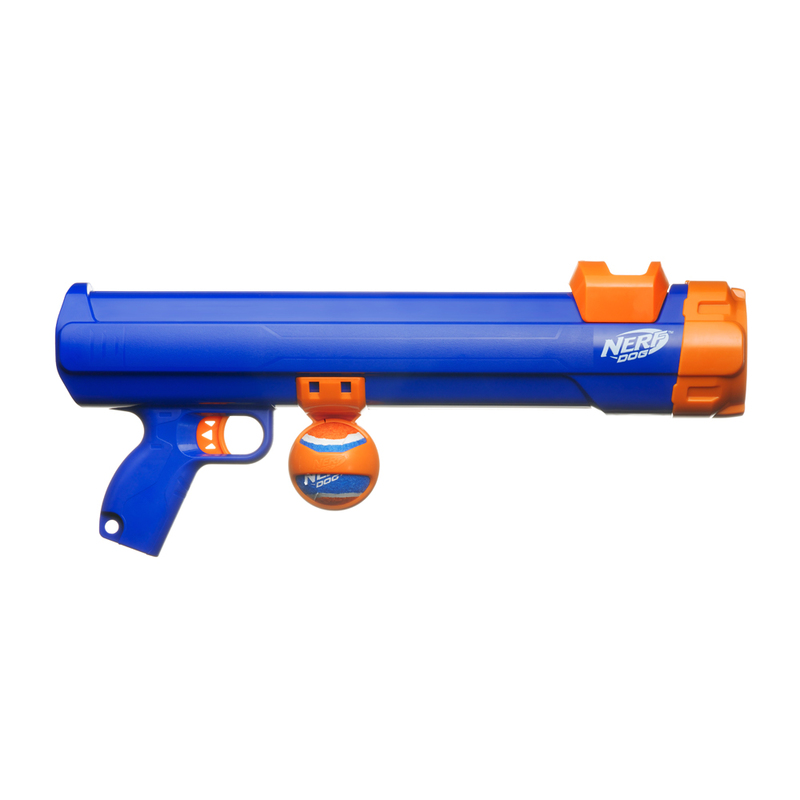 Make your dog a NERF DOG!